The long-awaited, revised, and illustrated edition of Simon Simonse’s study of the Rainmakers of the Nilotic Sudan marks a breakthrough in anthropological thinking on African political systems. Taking his inspiration from René Girard’s theory of consensual scapegoating, the author shows that the longstanding distinction of states and stateless societies as two fundamentally different political types does not hold. Centralized and segmentary systems only differ in the relative emphasis put on the victimary role of the king as compared with that of enemy. Kings of Disaster proposes an elegant and powerful solution to the vexed problem of regicide. 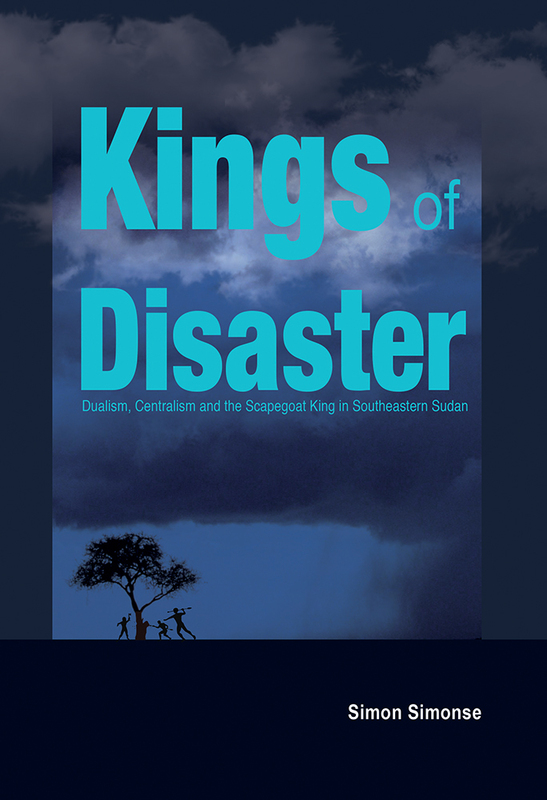 Trained as a structural anthropologist in Leiden and Paris, SIMON SIMONSE received a doctorate for his research on early kingship in South Sudan in 1990 from the Free University of Amsterdam. During the 1970s and 1980s he taught anthropology in DR Congo, Uganda, the Netherlands, South Sudan, and Indonesia. Since 1993 he has worked as a conflict transformation expert in the Horn and Great Lakes of Africa.